Issued by the St. Louis Post on 12/10/67. 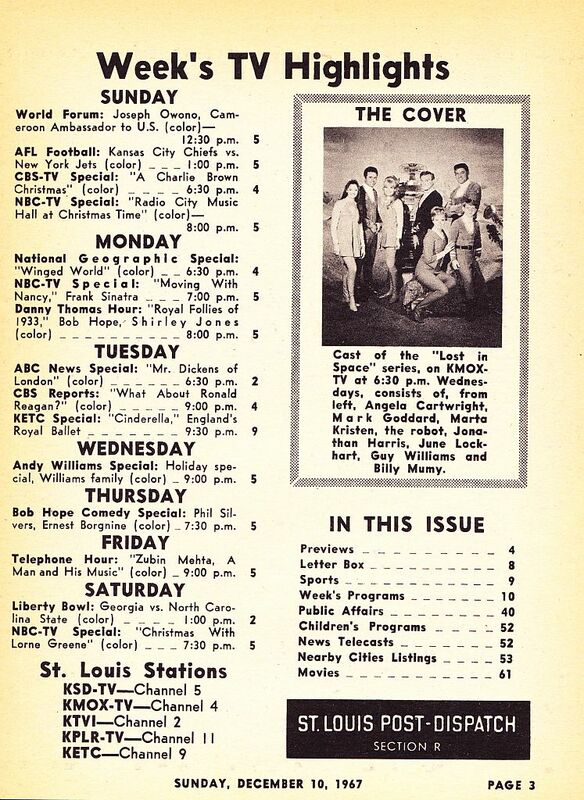 This is the only known TV guide ever issued showing the entire LIS on the cover. 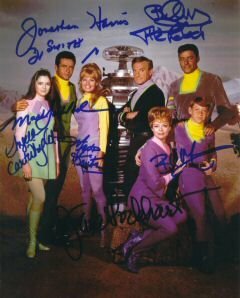 The St. Louis Post issued a series of different TV guides on Lost in Space.